For more than 50 years people have been visiting Lake Cumberland and enjoying the many things it has to offer. Its shoreline measures 1,255 miles and spreads over 65,530 acres. The reservoir ranks 9th in the U.S. in size. Lake Cumberland contains the capacity of water to cover the entire Commonwealth of Kentucky with 3 inches of water. The main lake is 101 miles long and over one mile across at its widest point and is one of the largest man-made lakes in the nation, reaching Russell, Clinton, Laurel, McCreary, Pulaski and Wayne Counties in South Central Kentucky. Millions of visitors each year travel to Lake Cumberland to enjoy the many things it has to offer. Lake Cumberland has been named and is known by many as the Houseboat Capital of the World. 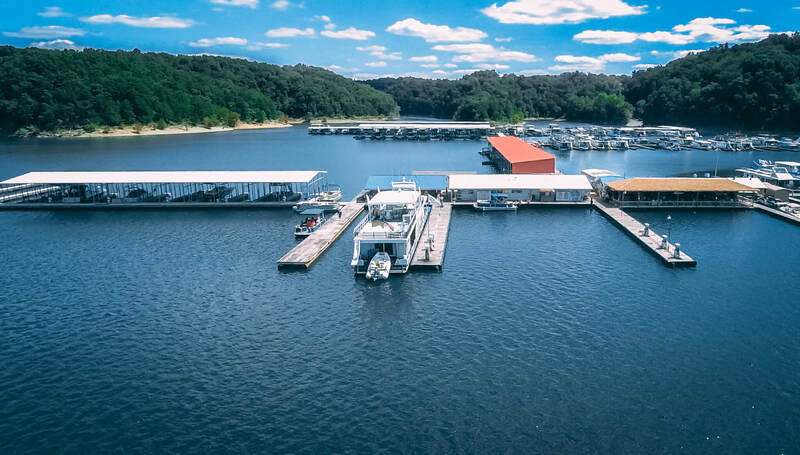 Whether you are renting a houseboat at one of the many marinas, bringing your own boat, jet skiing, enjoying some water sports or fishing, it’s easy to see why families travel so far to visit Lake Cumberland.